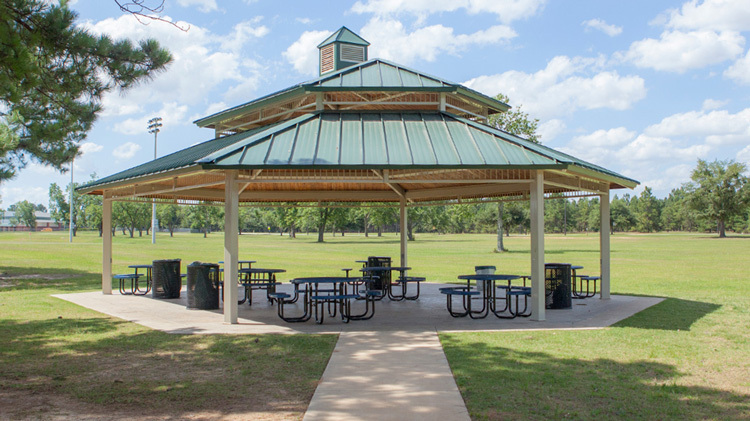 Grilling, inflatables, tents, tables, games, etc., can be placed on the lawns of the Courtyard Pavilion. If you are interested in checking out inflatables, additional tables or grills, please contact Outdoor Recreation at +1 (706)791-5078. $12.50 per hour. Portable restrooms and hand washing stations rent for $25 each. Rental fees are non-refundable. Please remove all trash from the area and ensure the pavilion is clean upon your exit. Portable restrooms and hand washing stations must be coordinated at least 10 business days prior to the date of the event. 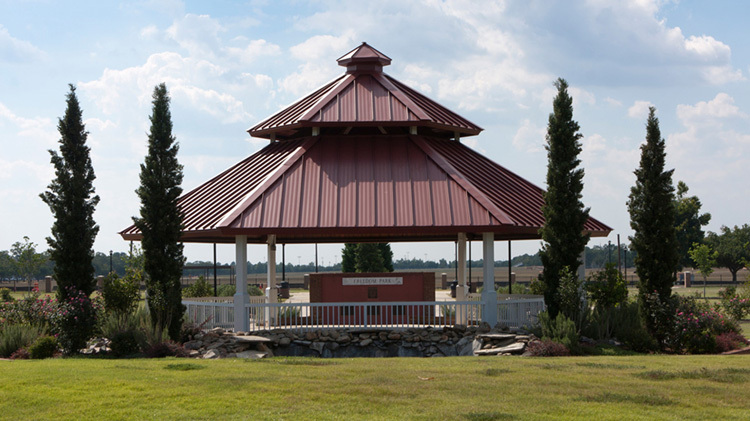 Cancellation of the portable restrooms and hand washing stations must be communicated to the Recreation Office, +1 (706)791-4300, at least 4 business days prior to the event. Reservations can be transferred to a new available date. Wainwright Cir. & Kilborne St.
$12.50 per hour. Rental fees are non-refundable. *Only applies if event duration is under 1 hour. This applies to use of Freedom Park Pavilion area only. Use of the Courtyard or Youth Pavilions for these types of events will be subject to the regular rental rates. No food is permitted at these events. To see if your event is eligible for a fee waiver, please contact the Recreation Division main office at +1 (706)791-4300. The Freedom Park Pavilion has an irrigation system. This does not allow for chairs, tents, tables, or inflatables to be placed on the lawn. Grilling is not permitted on the Freedom Park lawn. Located adjacent to the Boundless Playground off Brainard Avenue. 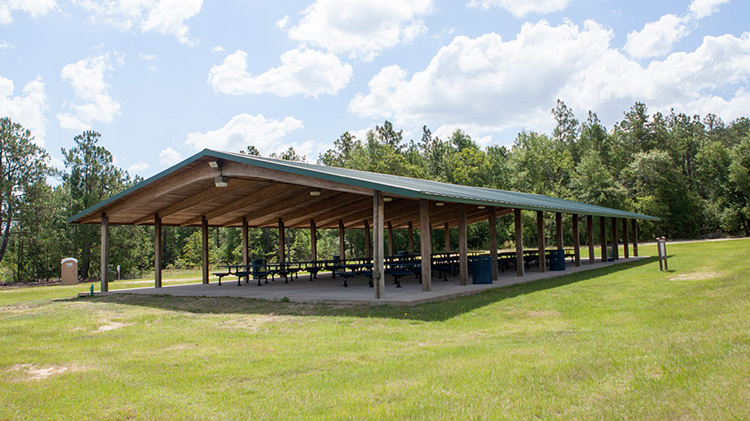 Grilling, inflatables, tents, tables, games, etc., can be placed on the lawns of the Youth Pavilion. If you are interested in checking out inflatables, additional tables, or grills please contact Outdoor Recreation at +1 (706)791-5078.